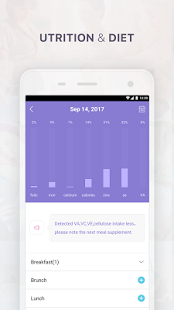 Pairing with our smart devices, it safely stores and monitors your health data and answers the concerns you have. Further more, it’ll inspire you with more exclusive and personalized fitness, nutrition and lifestyle content. 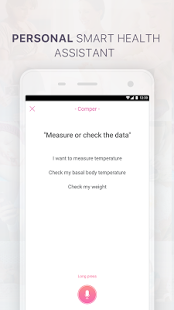 Based on the basal body temperature theory, Comper Woman generate BBT curve automatically by the Smart Fertility Tracker everyday and uses Trigg’s Tracking System to calculate your basal body temperature (BBT). The accuracy is down to 0.01 ℃. The precision we provide will bring you ever closer to your family dream. Can I have coffee when I am trying to conceive? What’s the nutrition in the avocado? Am I having too much sugar today? All these questions of nutrition and diet will be answered by Comper Woman. Comper joins hands with the fitness authority of the US. 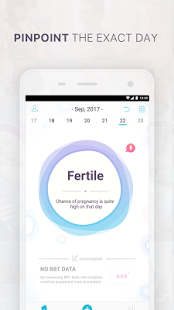 Fit for Birth to design and develop over 500 sets online fitness courses for women before, during and after pregnancy exclusively. 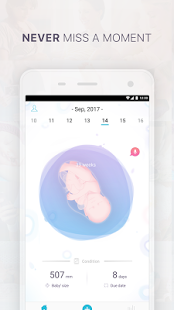 Please rate us in App Store and share your valuable suggestions with us to help people discover more in their journey of motherhood.